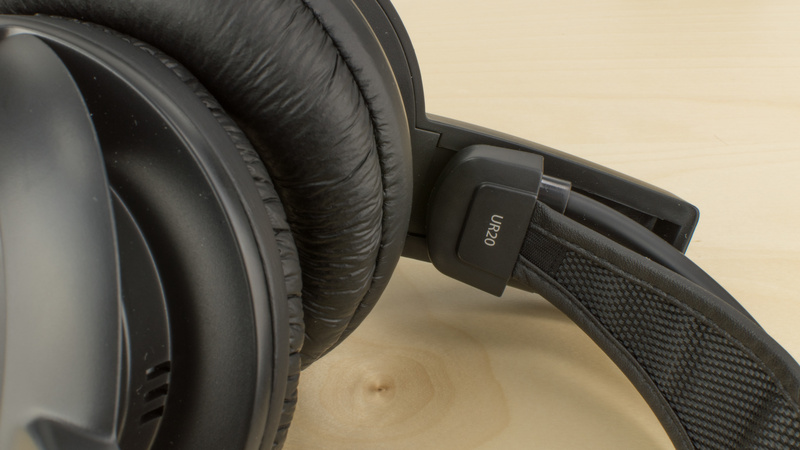 The Koss UR-20 are below-average headphones that perform poorly in most of our test categories. 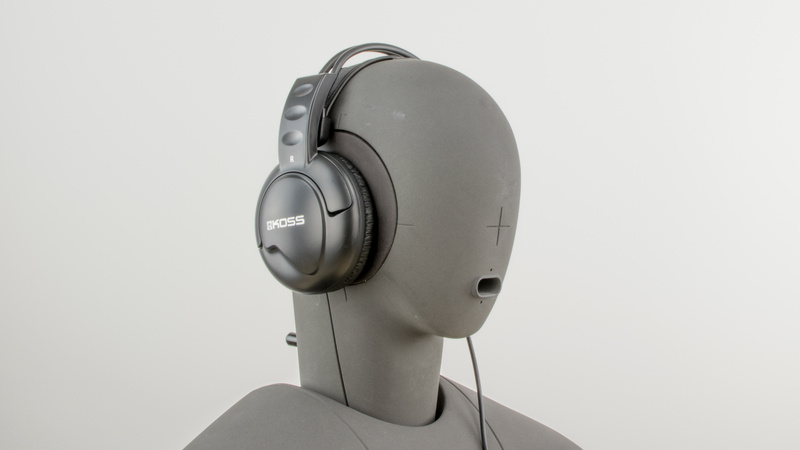 They are moderately comfortable but have a weak, unexciting sound and leak quite a bit. 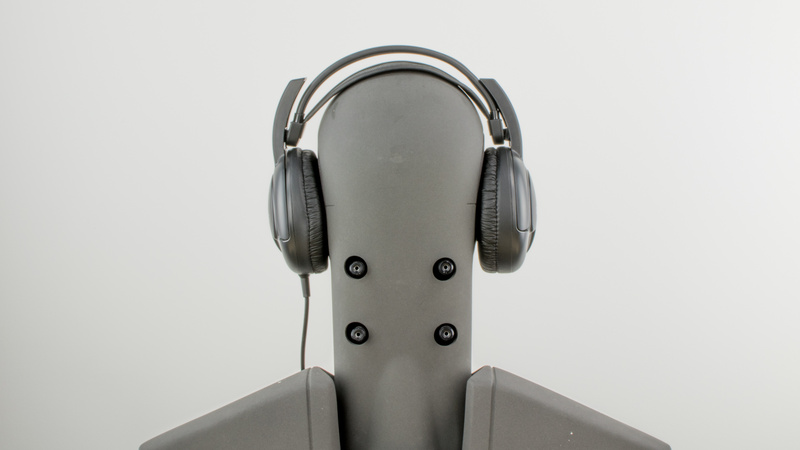 People around you will hear your audio at high volumes, and they only provide passive isolation from ambient noise. 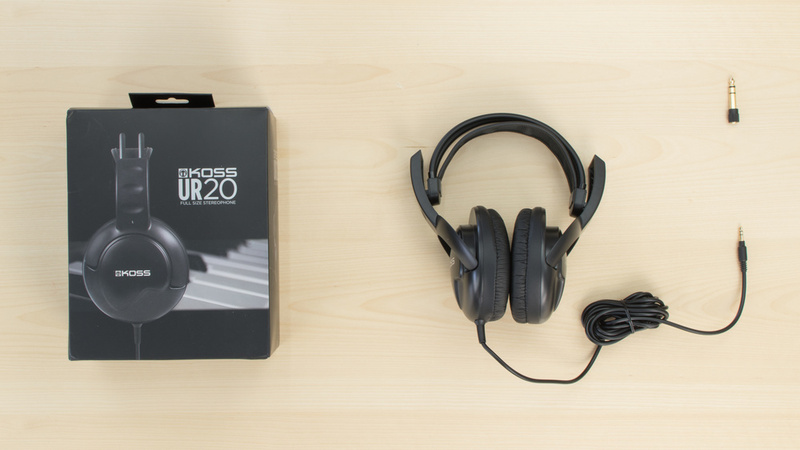 The Koss UR20 are unstable headphones that will easily slip off your head. They are a bit bulky and feel a little cheap in their build quality. They also don't have any audio controls, which is disappointing. 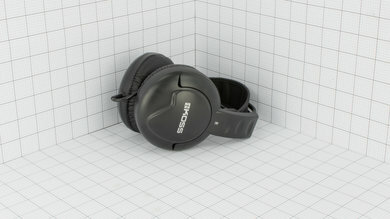 However, they're lightweight, the large ear cups are well-padded and comfortably fit most ears, and the headband doesn't apply too much pressure to the head. The Koss UR 20 are a little bulky. They have an all-black color scheme that's a little bland. The large circular ear cups and retro-designed headband may work for some but is not visually appealing. The Koss UR20 are quite comfortable. 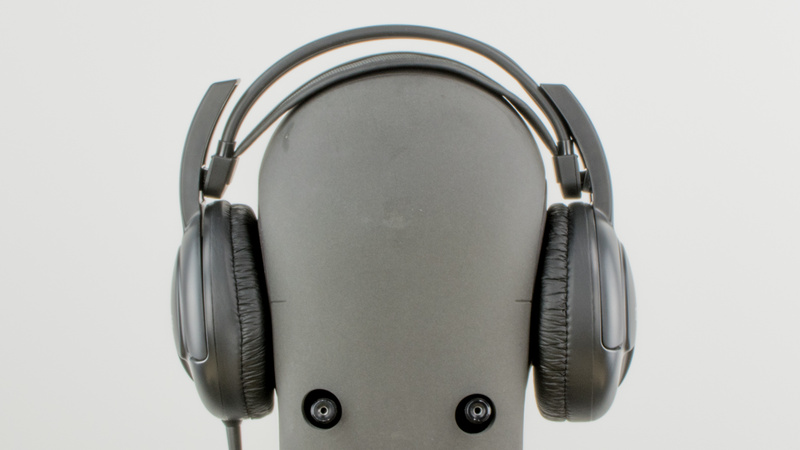 They're lightweight and large ear cups easily fit around the ears of most listeners. The headband design is good and the padding of the ear cups is soft. Unfortunately the pressure they apply around the ears, is uneven and can be uncomfortable for some. 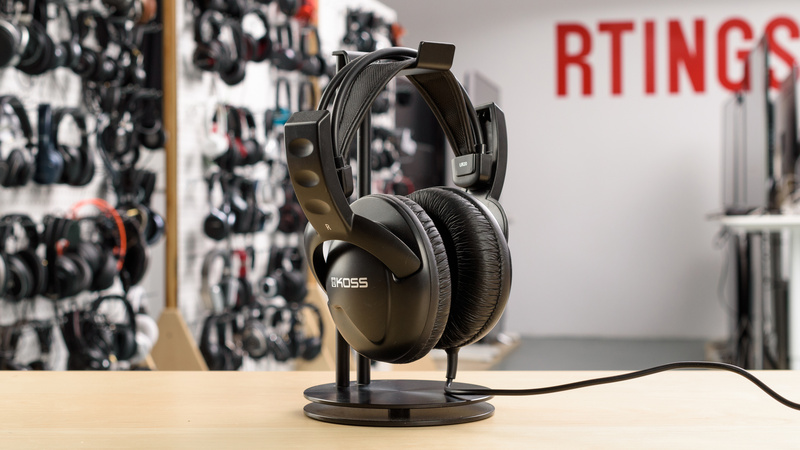 The Koss UR20 are not portable. They're big, bulky and don't fold into a smaller format or lay flat to take up less space. They will fit in your backpack but will be too cumbersome to carry around in anything else. They also do not come with a pouch or case, which is disappointing. Build quality is average at best. The all plastic design does not feel very durable. The hinge mechanism is cheaply and poorly made. On the upside, the ear cups are relatively dense and the headband design is flexible. They can handle a fair amount of physical stress but are not as durable as some other headphones. These headphones are not at all stable. They move as you tilt your head, which means they easily fall off your ears if you're performing any moderate activity. They also do not have a detachable cable, which may get hooked on something and pull the headphones off your head, further decreasing stability. The Koss UR20 are an average sounding pair of closed-back over-ear headphones. They have a very good and extended bass, but a mediocre mid and treble range performance. Additionally, their bass delivery could vary noticeably from person to person, they are a bit muddy and cluttered in the low-mid region, and their treble could sound sibilant on certain tracks. Also, they have an unremarkable soundstage and a mediocre distortion performance. The frequency response consistency is mediocre-at-best. Our measurements showed some inconsistencies in bass delivery across our human subjects. The maximum amount of deviation in the bass range is about 6dB, which is noticeable. In the treble range, they show some inconsistency and seem to be sensitive to positioning and placement. 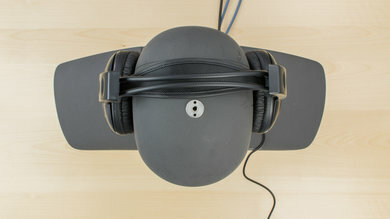 The Koss UR 20 poorly isolate listeners. They only offer passive isolation and can block a bit of high-frequency noise. However, they fail to isolate in loud environments and easily let the ambient noise of a train or plane seep into your audio. They also leak a lot and might disturb the people around you at moderate-to-high volumes. Poor isolation. 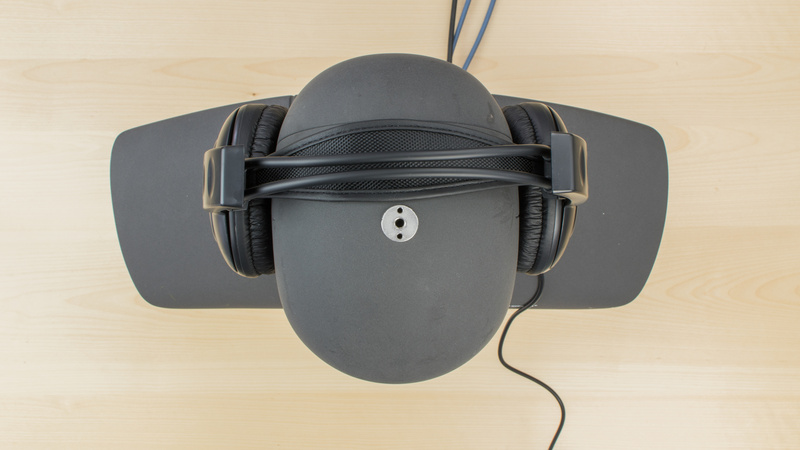 These non-noise cancelling headphones block very little noise in the bass and mid regions. In the treble range, they provide a decent amount of isolation, reaching the maximum of -28dB at 8KHz. Poor leakage. The overall level of leakage is on the high side and the leakage happens throughout a broad frequency range, from 300Hz to 4KHz. The Koss UR20 are not good as everyday headphones. They have a poor sound, poor isolation, and a cheap, fragile design. Average for critical listing. 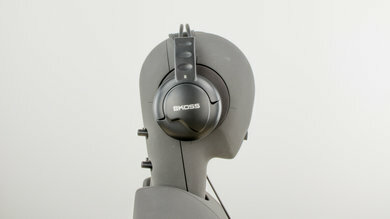 They have a decently balanced sound quality but a closed back design that limits their soundstage. Not designed for commuting. 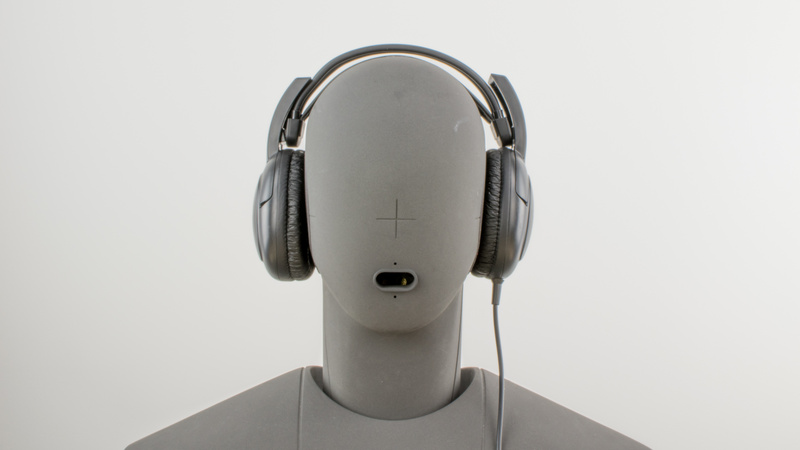 They're cumbersome to carry around and do not isolate from ambient noise effectively. 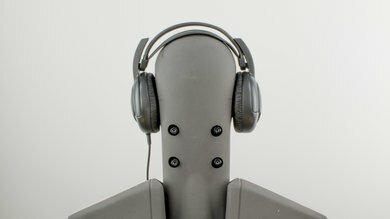 You will easily hear your surroundings, and these are not open back headphones. Not made for sports. 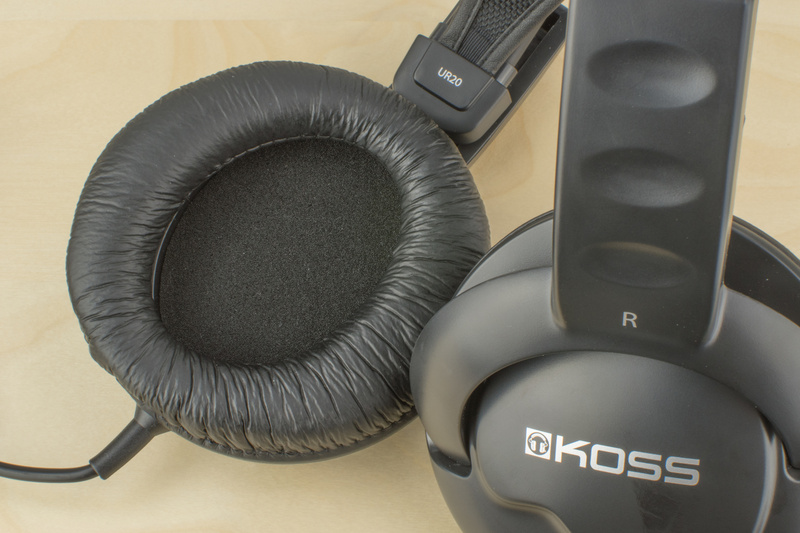 The Koss UR 20 are bulky and big and don't have a decent control scheme. They will quickly fall off your head during exercise. Average for home theater use. 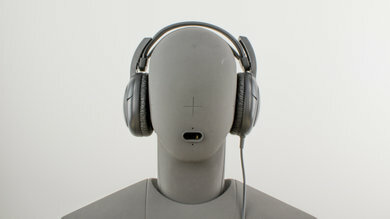 They have a decent sound for listening to music and watching movies. They also have no latency since they're wired. 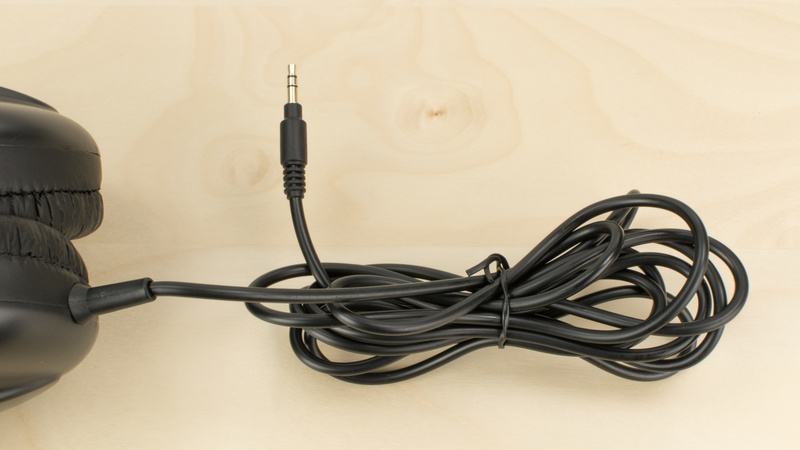 They have a longer audio cable than most, but they won't be the ideal headphones to comfortably watch movies from your couch unless you have an extension cord.